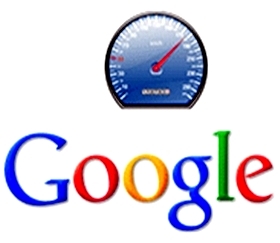 Google’s mod_pagespeed out of beta; to make the web faster! mod_pagespeed is an open-source Apache HTTP server module, which speeds up your site and reduces page load time. Its stable version is now available.